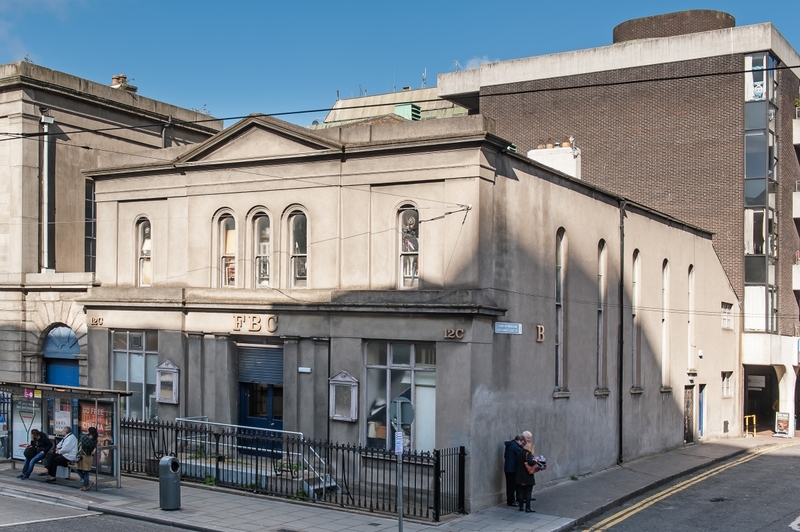 Auction: Thursday 5th November 2015 (unless previously sold) at 2.30 p.m. in our salesrooms at 17 Merrion Row, Dublin 2 on the instructions of the Office of Public Works (OPW). 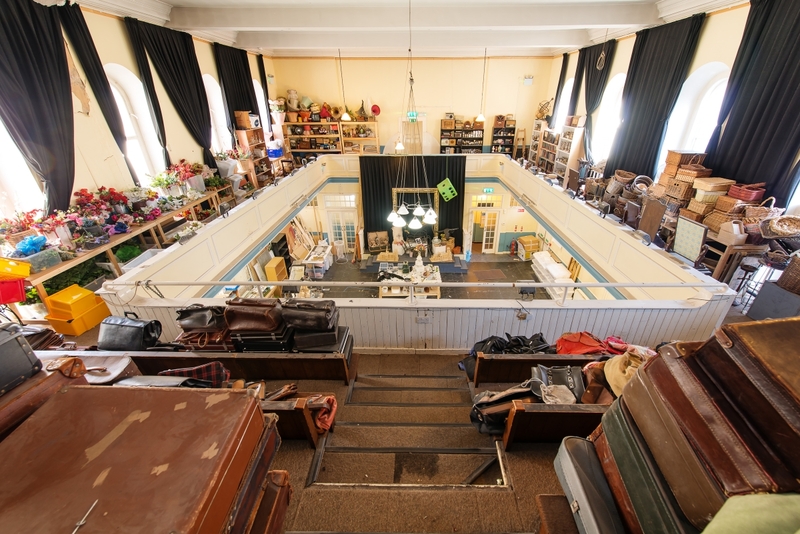 12C Lower Abbey Street, comprises a mix of offices, stores and a large light filled Hall spanning the width of the property with over hanging balcony wrapping the perimeter of the room looking into the well of the Hall. 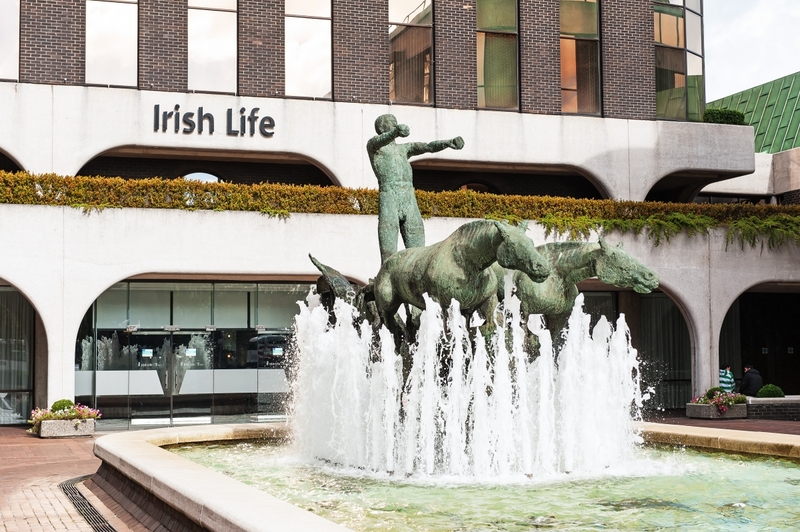 12C Lower Abbey Street is located off Dublin’s O’Connell Street at the far end of Abbey Street next door to the Irish Life Centre, directly across from the VHI Headquarters and close to the financial district of the IFSC and Dublin Docklands. 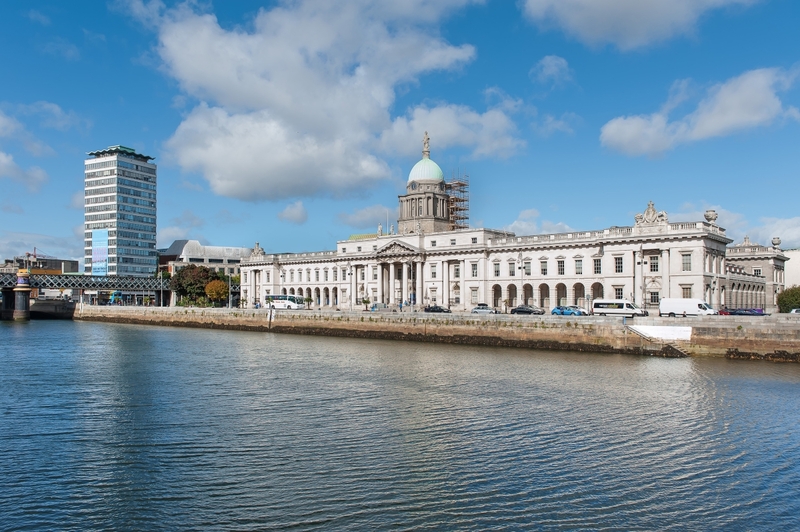 The Custom House and Liberty Hall are landmark buildings in the immediate vicinity. 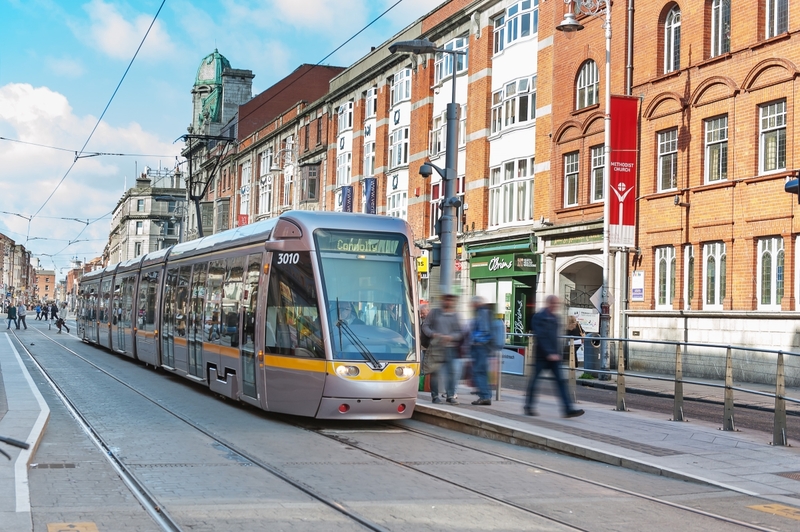 Abbey Street has excellent transport facilities with a Luas Stop (Red Line) in Abbey Street with DART and Mainline Rail Station closeby at Connolly Station and Bus Aras (the national bus station for destinations outside of Dublin located a few minutes away. 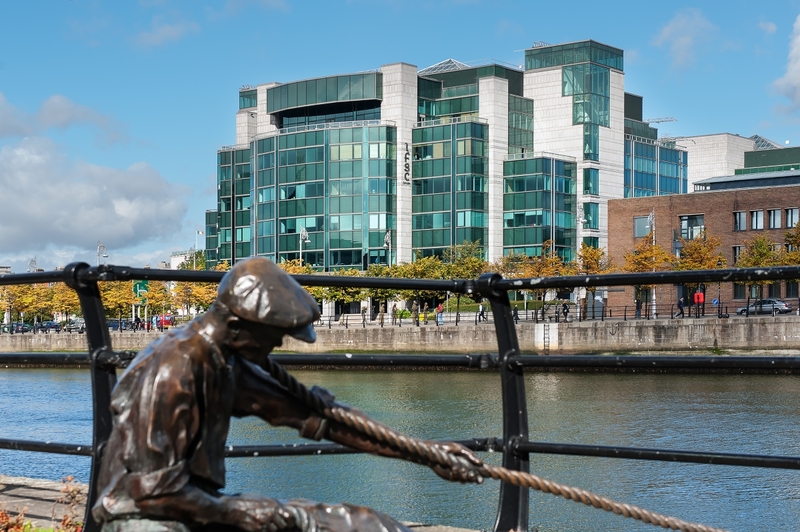 It is also located around the corner from the terminus of many city bus routes to the north and south sides of Dublin. In addition, the new Cross City Luas linking the Red Line with the Green Line at St Stephen's Green is to pass along Marlborough Street and O'Connell Street. 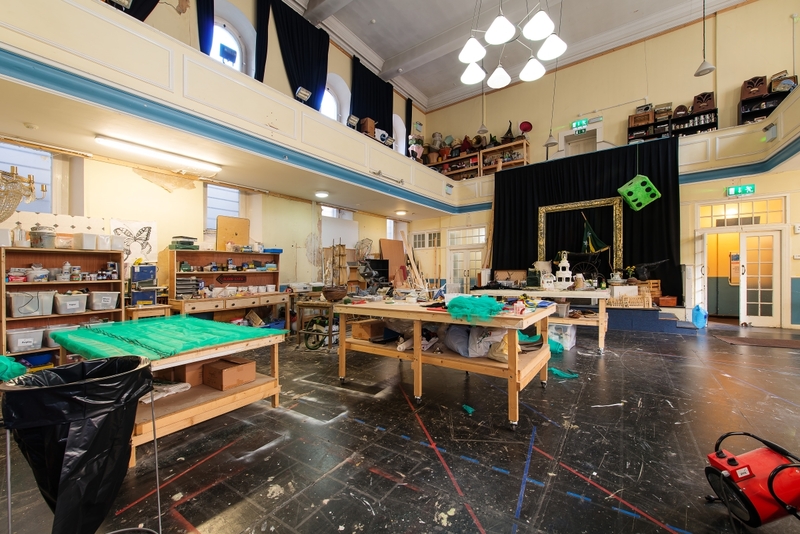 Other landmarks in the street include the Abbey Theatre and Wynns Hotel which are long associated with the street. Next door the former Bank building has been acquired by Wetherspoons for use as a Gastro Pub. Use: Zoning Objective Z5 : to consolidate and facilitate the development of the central area through mixed use development. It would suit many uses, Restaurant, Retail, Offices, Cultural Uses, Hotel, Student accommodation, Apartments (subject to planning). 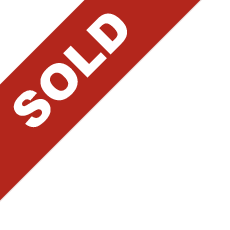 The property is NOT listed. 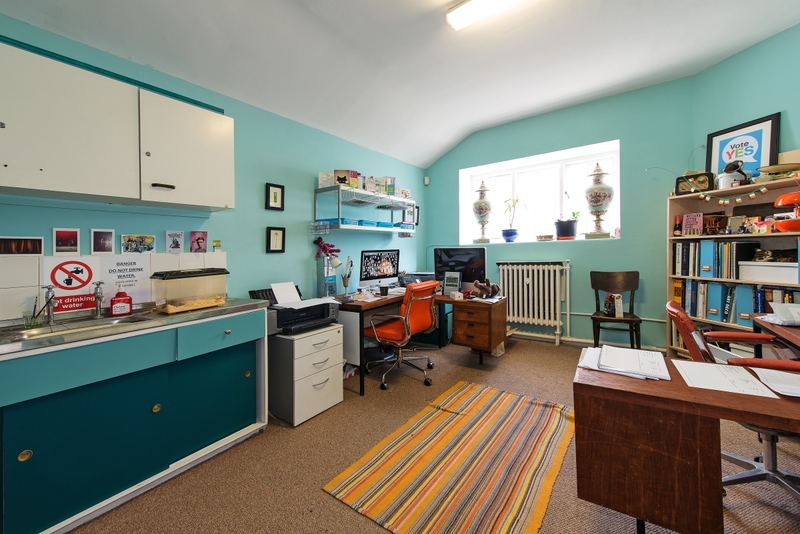 The property is understood to be exempt from requirement from a BER as a place of religious worship. 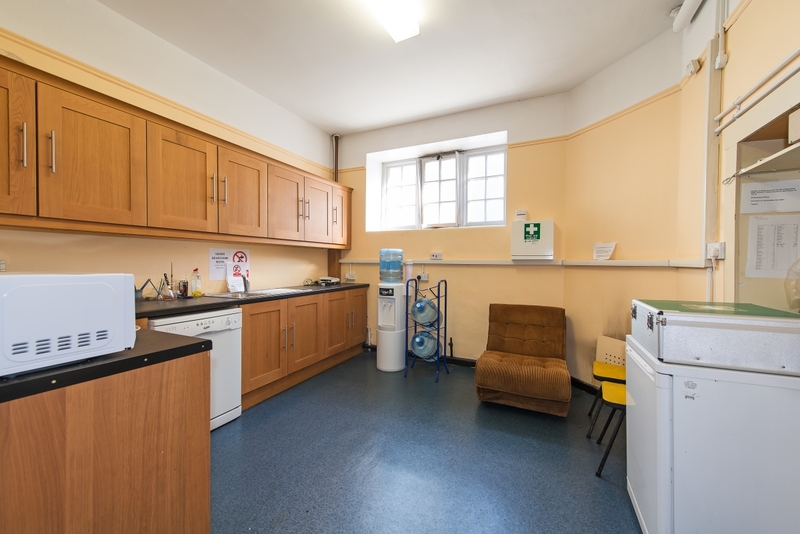 Central location close to LUAS stop on Abbey Street and National Bus Terminus (Bus Aras). Title: 999 year leasehold title from 1830. Viewing: Contact Nicholas Corson or David Rowe on 01.614.7900.